Four decades after the release of his first record, the iconic Australian classic ”[I’m] Stranded” by The Saints, Ed Kuepper returns with an album that may well be considered a high point in his lengthy and uncompromising career. Recorded over three days in August at Gasworks Studio, Brisbane ”Lost Cities” is Ed Kuepper’s 50th release [excluding compilations] and is the 21st on his own Prince Melon Records label. It is Ed’s first entirely solo and electric release, a format Herr Kuepper likes to refer to as ‘Solo Orchestral’. 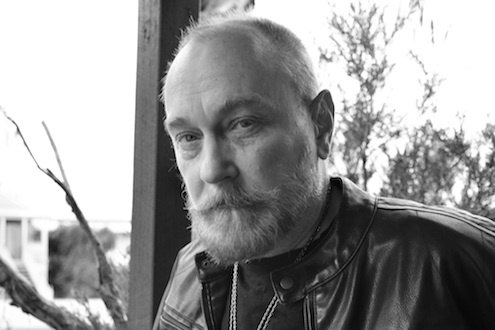 Don’t miss Ed Kuepper – Lost Cities / Solo Orchestral this March / April.